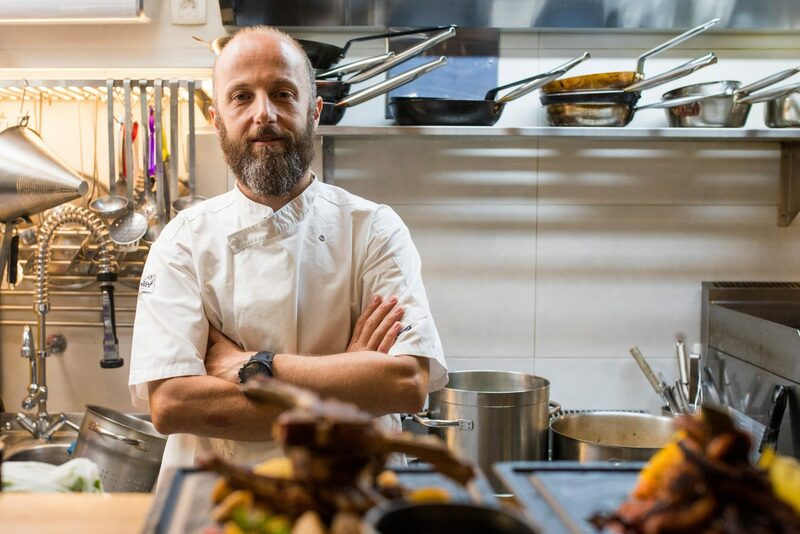 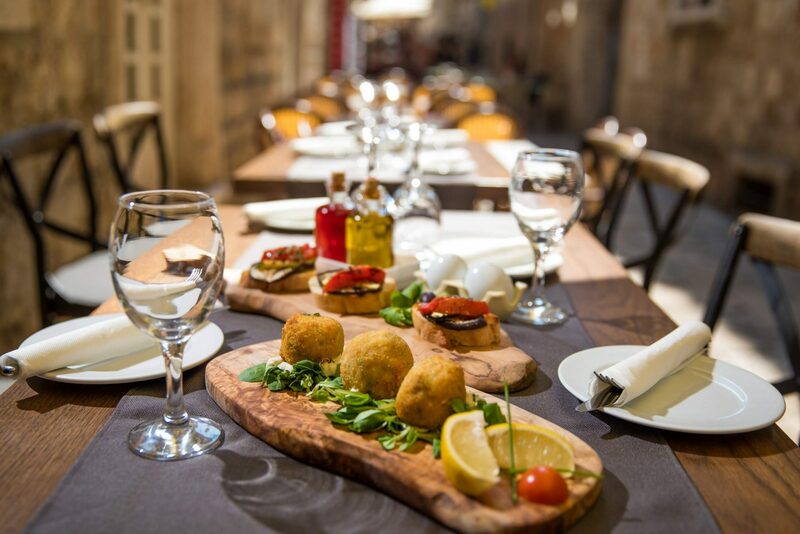 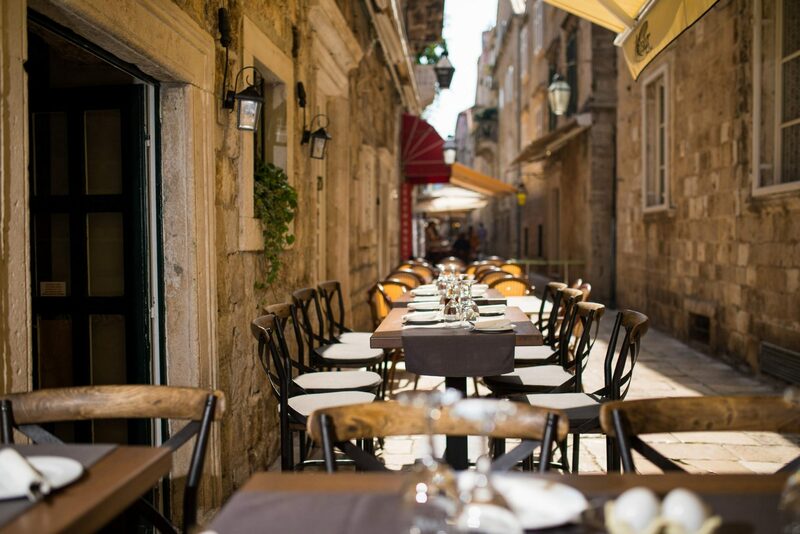 Small restaurant in Old City of Dubrovnik offers a nice choice of fine sea food, pastas and meat dishes, prepared with traditional and local ingredients. 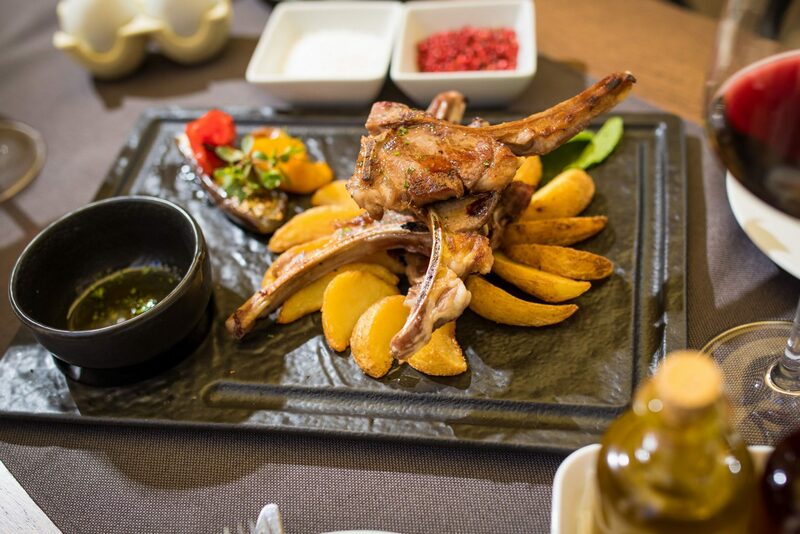 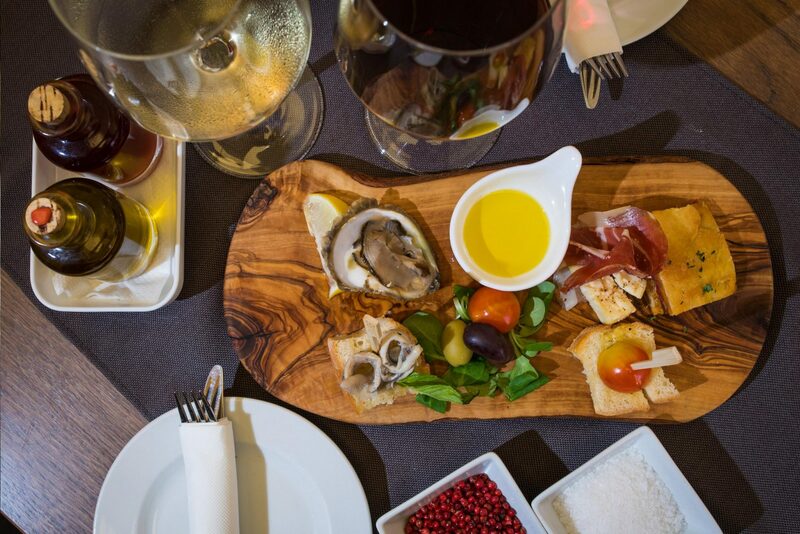 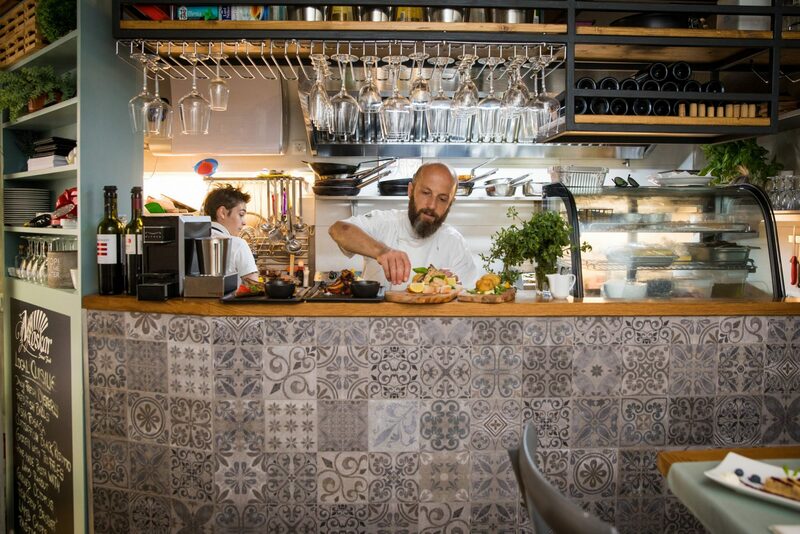 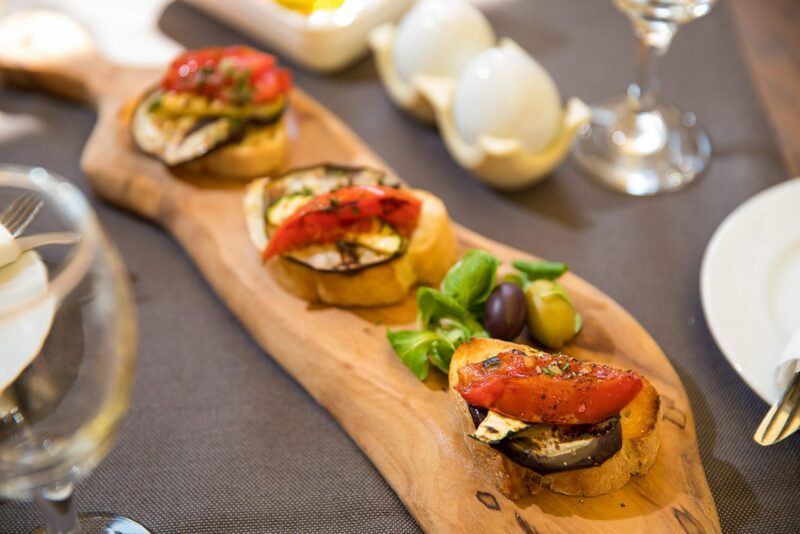 The menu of local and Mediterranean dishes on offer are enriched by a fantastic selection of local wines. 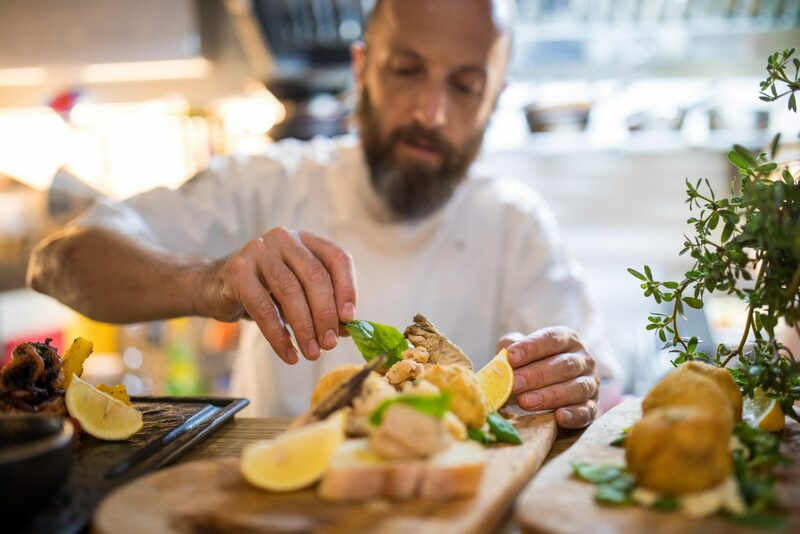 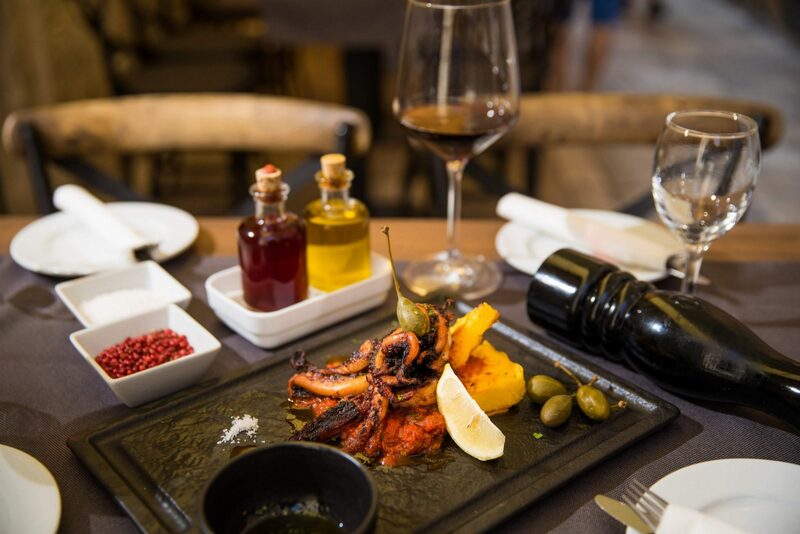 Fresh fish and seafood, as well as meat dishes, are available, all made following traditional local recipes. 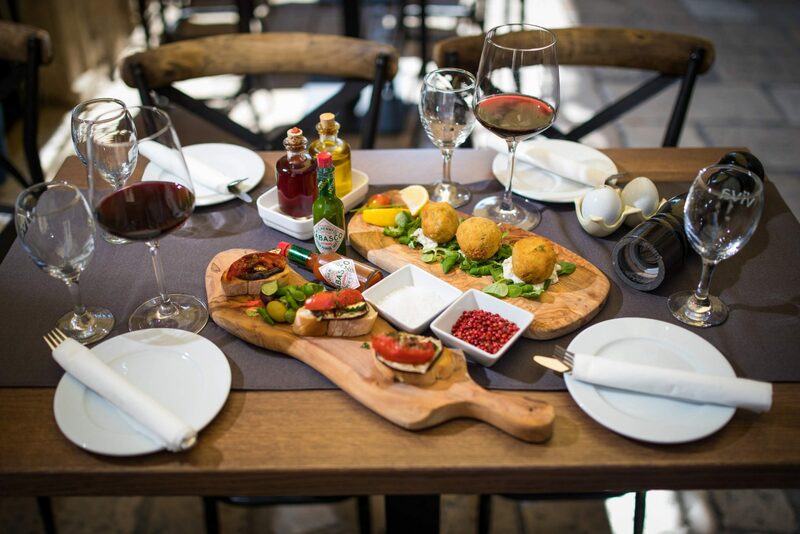 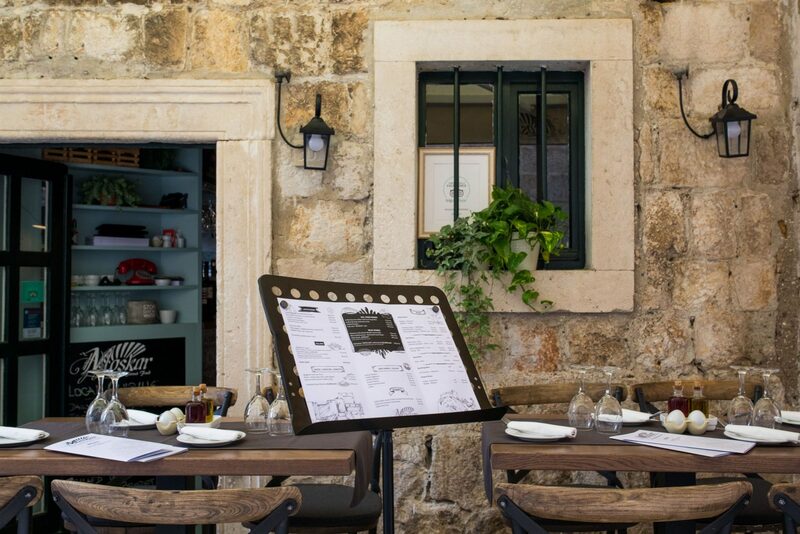 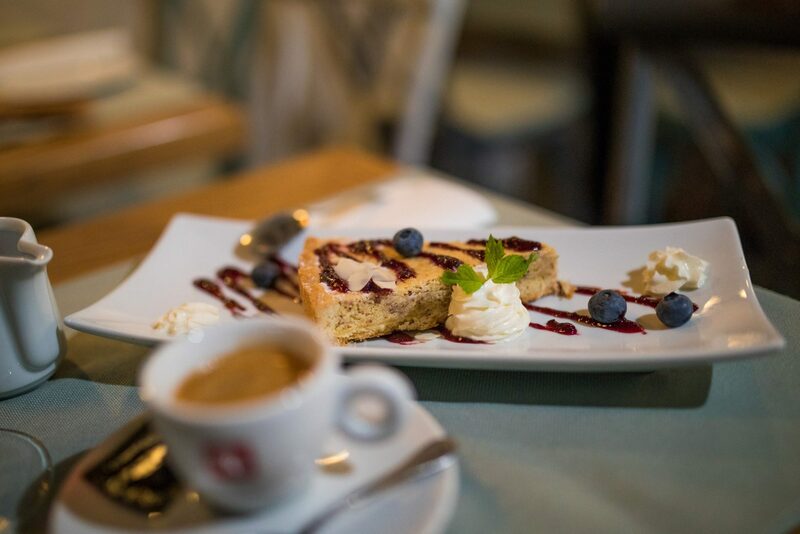 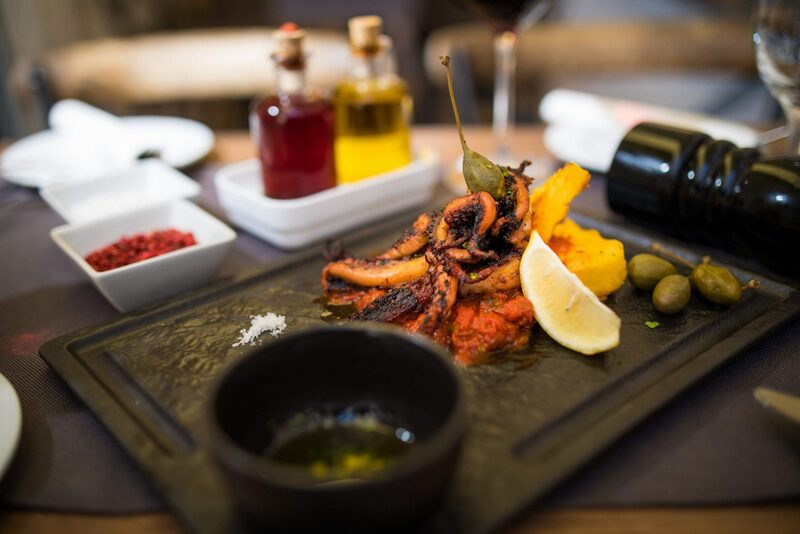 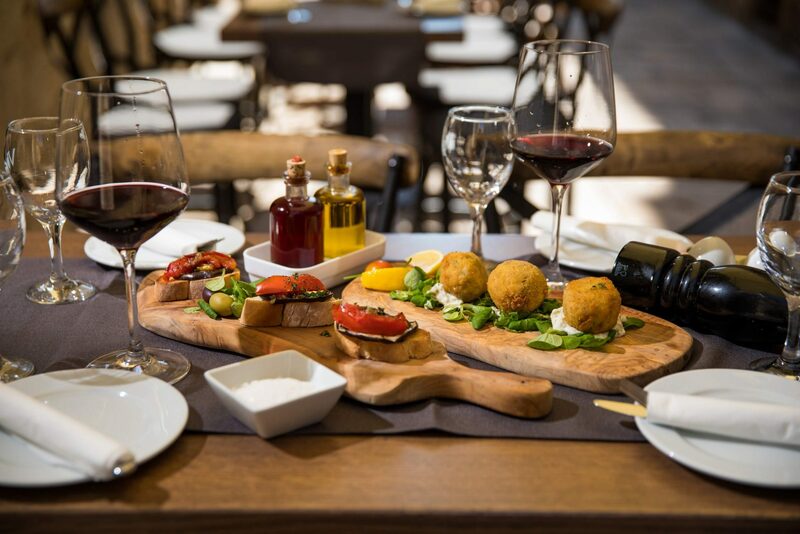 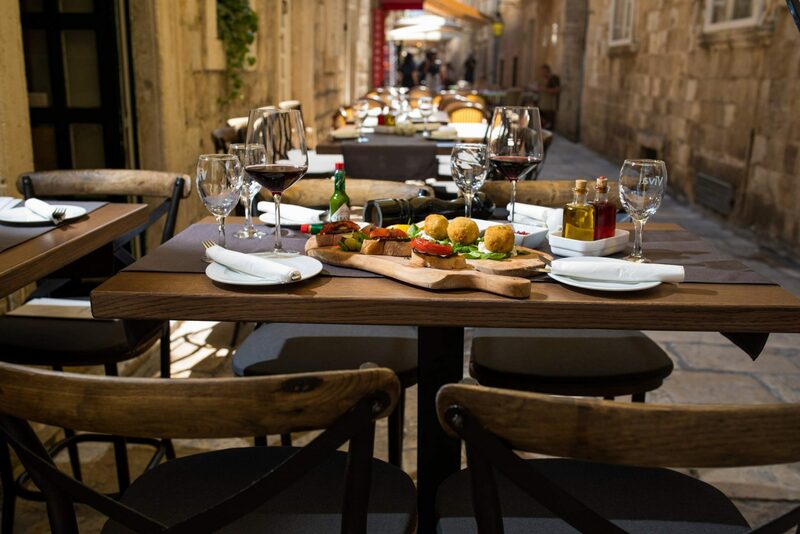 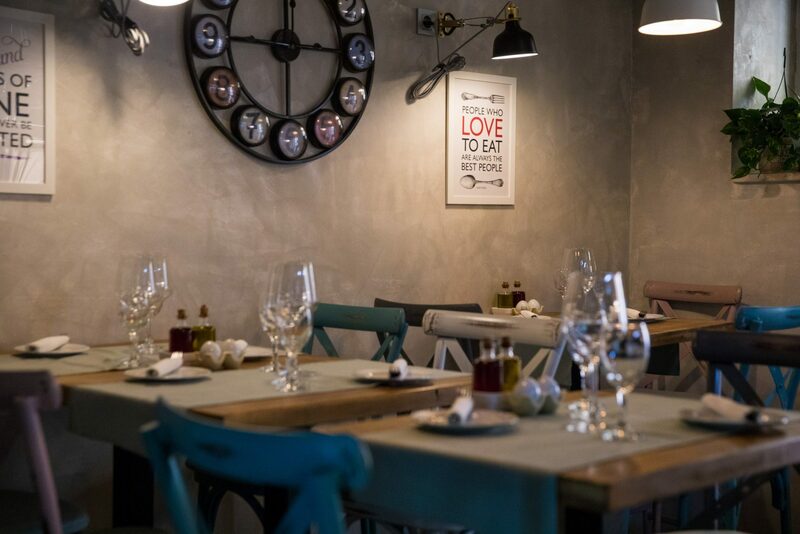 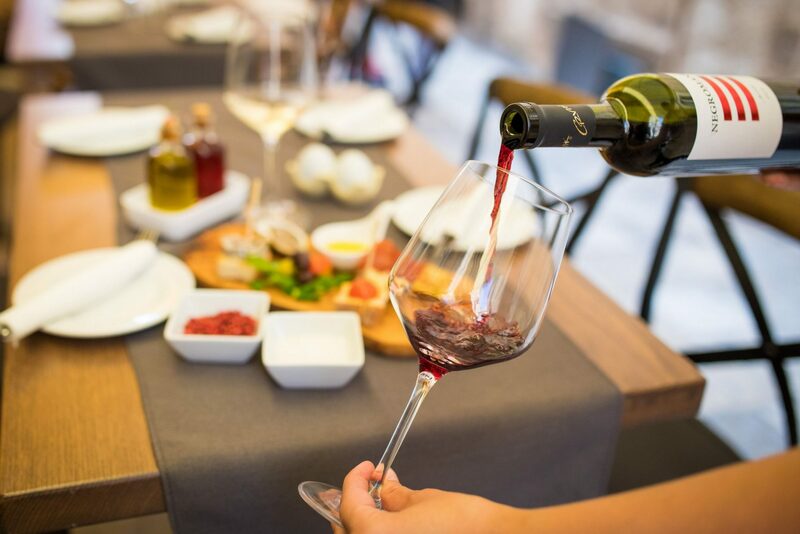 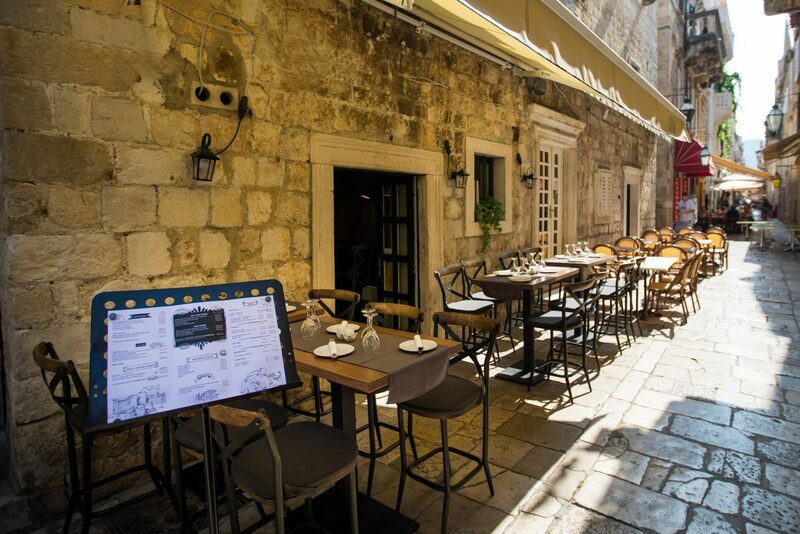 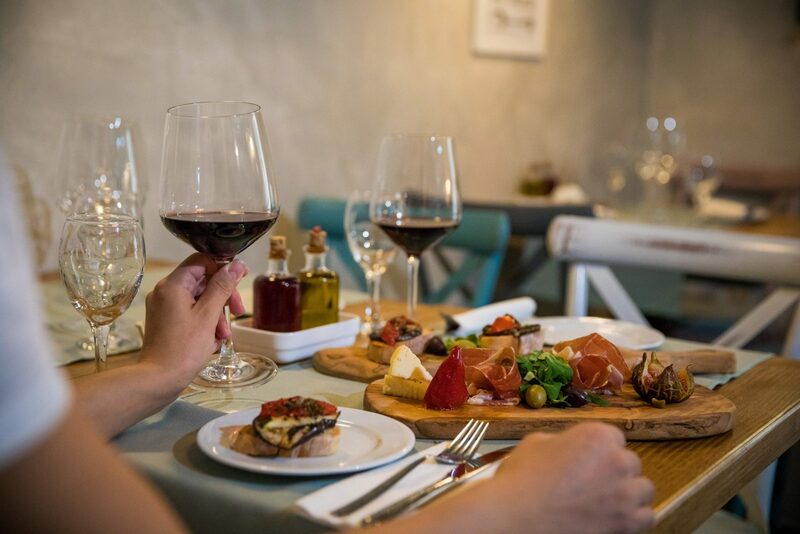 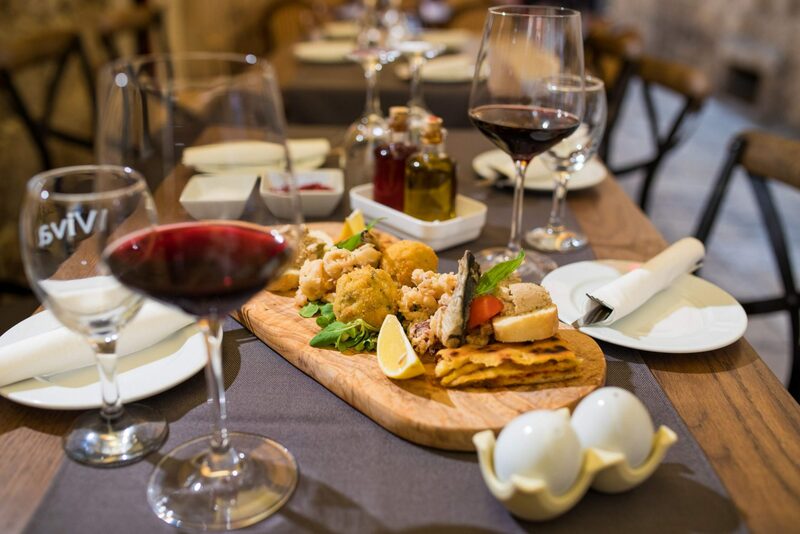 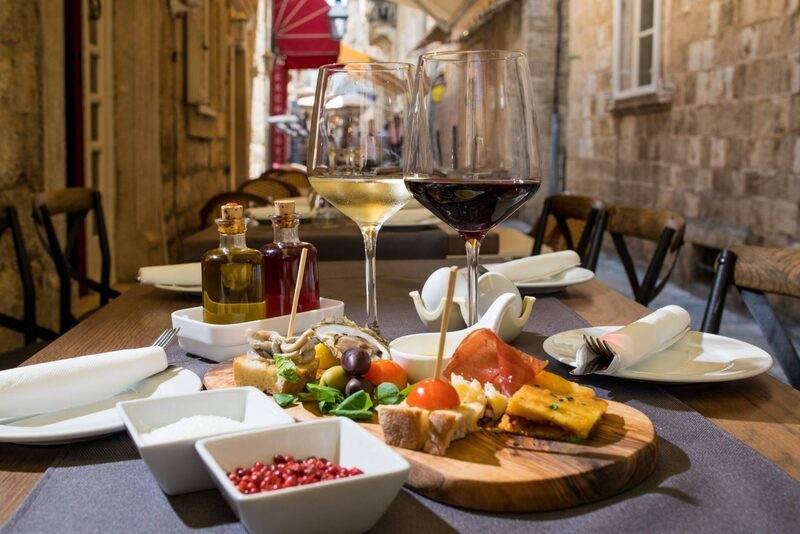 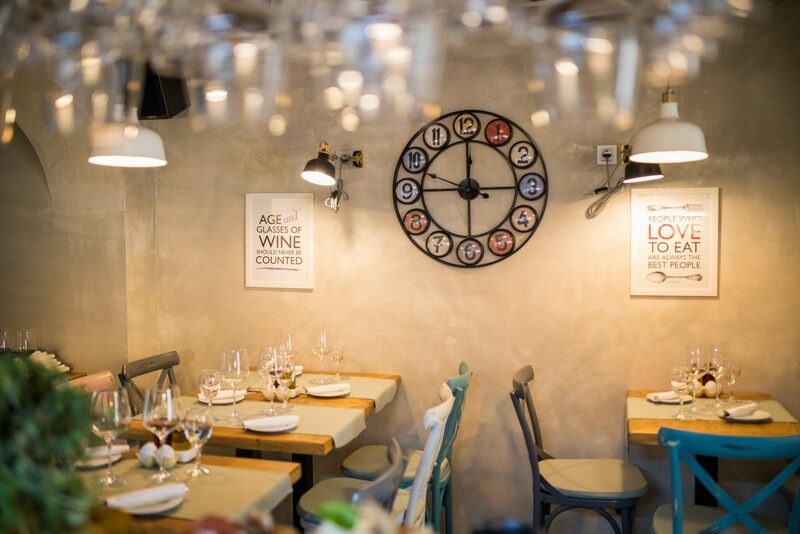 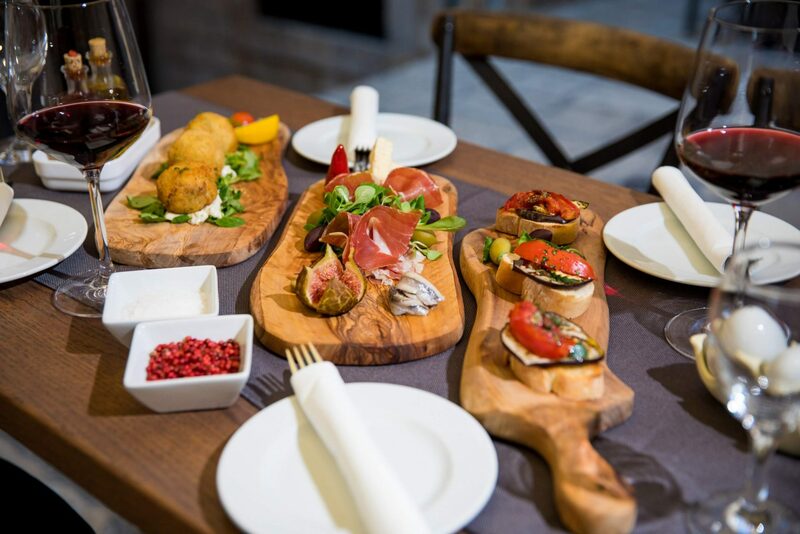 Pleasant ambiance, outdoor seating, good food and best local wines is what makes Moskar konoba an excellent choice for your dining experience in Dubrovnik. 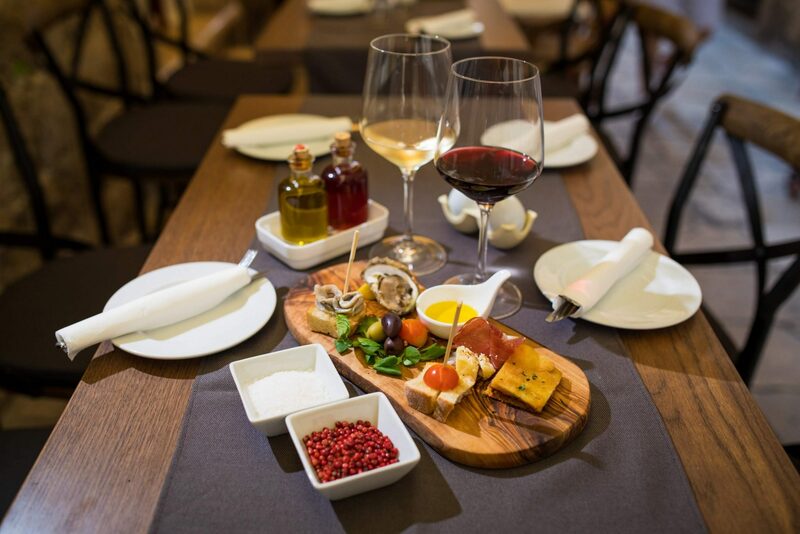 Our professional staff await your arrival and are at your service.